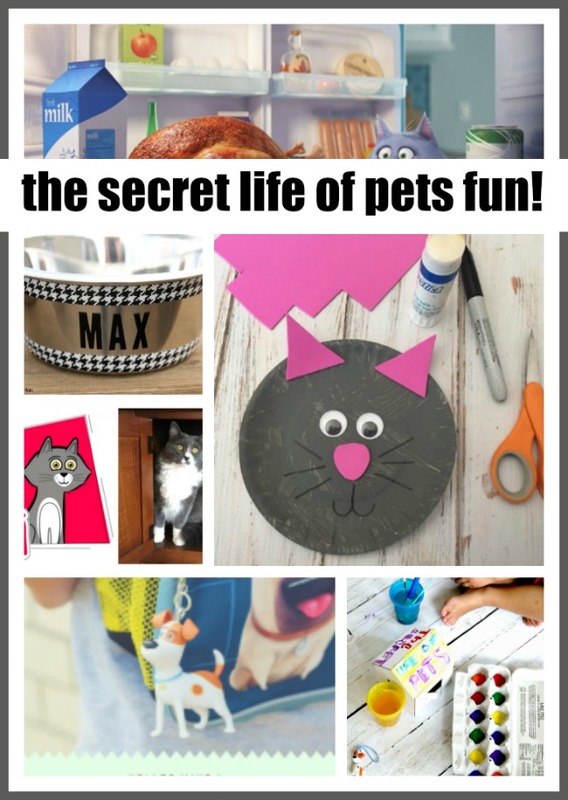 The Secret Life of Pets Crafts and More! 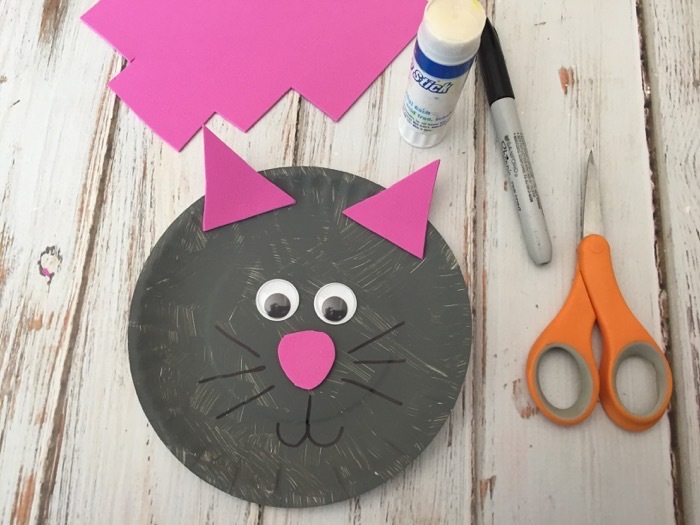 You are here: Home / Entertainment / The Secret Life of Pets Crafts and More! 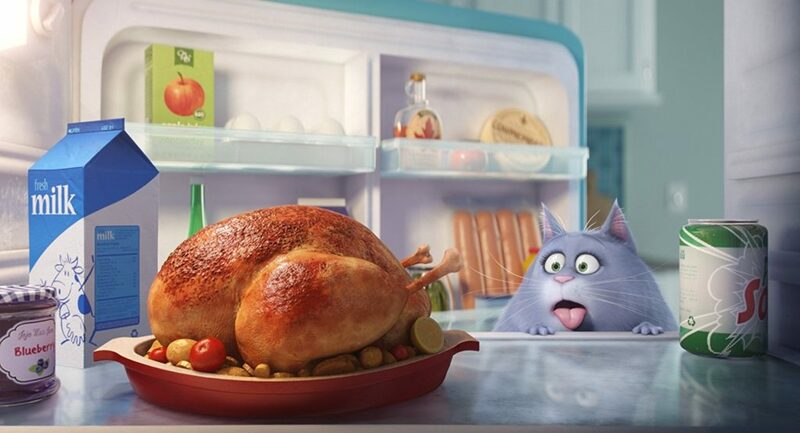 This holiday season, the answer to the question “Ever wonder what your pets do when you’re not home?” is answered in The Secret Life of Pets. The humans behind the Despicable Me franchise present America’s top-grossing original film of the year, the animated comedy is a worldwide hit with over $834 million in global ticket sales. 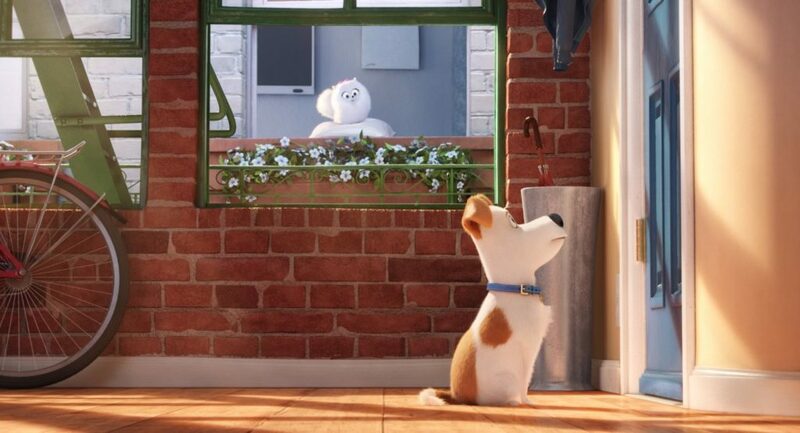 The Secret Life of Pets is “non-stop action and laughs,” says Peter Travers of Rolling Stone. The 4K Ultra HD™, Blu-ray™, DVD and Digital HD versions feature nearly an hour of bonus content, including three hilarious mini-movies: the all-new Norman Television and Weenie PLUS Mower Minions which debuted in theaters and is now available to own. 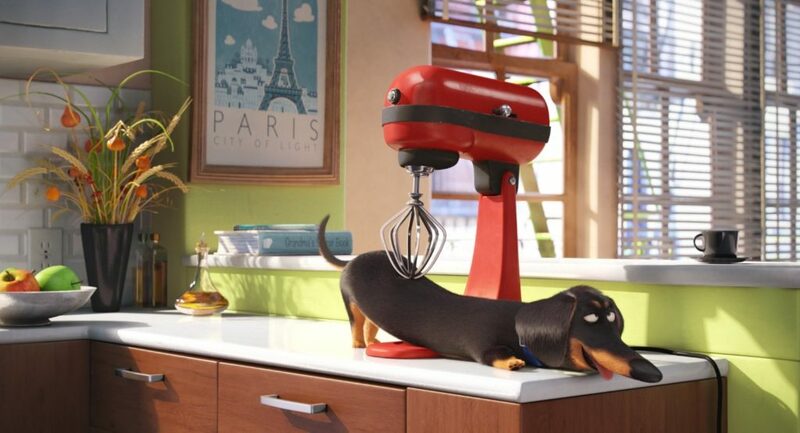 In their fifth fully animated feature-film collaboration, Illumination Entertainment and Universal Pictures present The Secret Life of Pets, a comedy about the lives our pets lead when we leave for work or school. 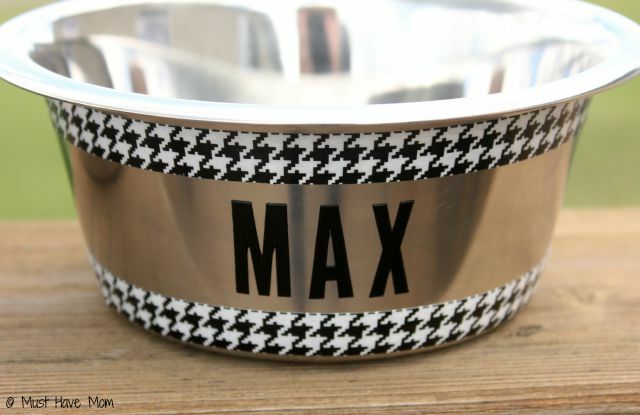 Max is a loyal terrier living a perfectly happy existence until his owner, Katie, brings home Duke a big, boisterous mutt she finds at the shelter. When Max and his unruly new “roommate” slip away from their dog-walker, they find themselves lost in the urban jungle of New York City. In an attempt to stay ahead of animal control and a rebel band of abandoned pets led by an unhinged bunny named Snowball, they put aside their differences to survive the epic journey back home. 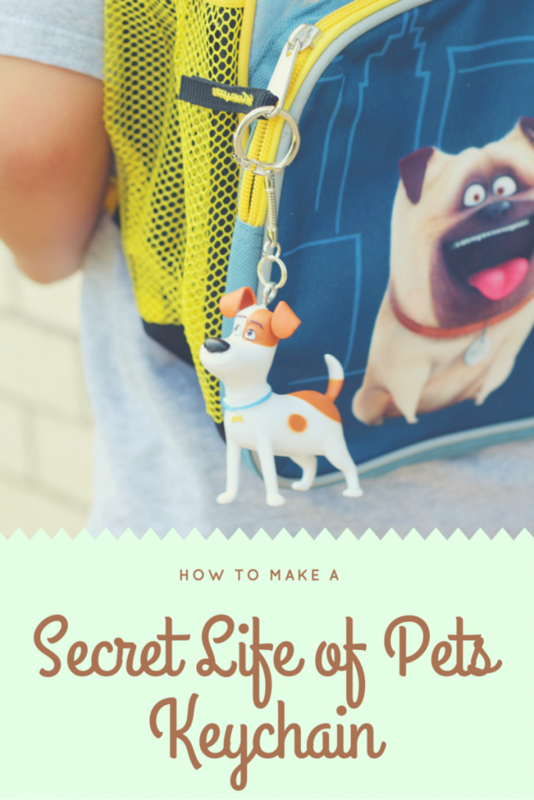 Here are 5 great fun Secret Life of Pets ideas from around the web. Animals Can Talk: Meet The Actors – The comedy superstars who give voice to the film’s menagerie of characters talk about their roles and the process ofbringing them to life. The Making of the Mini-Movies – A fun and interesting take on the Making ofthe Mini-Movies – we’ll explore the themes of each of the mini-movies through the eyes of the artists who made them. 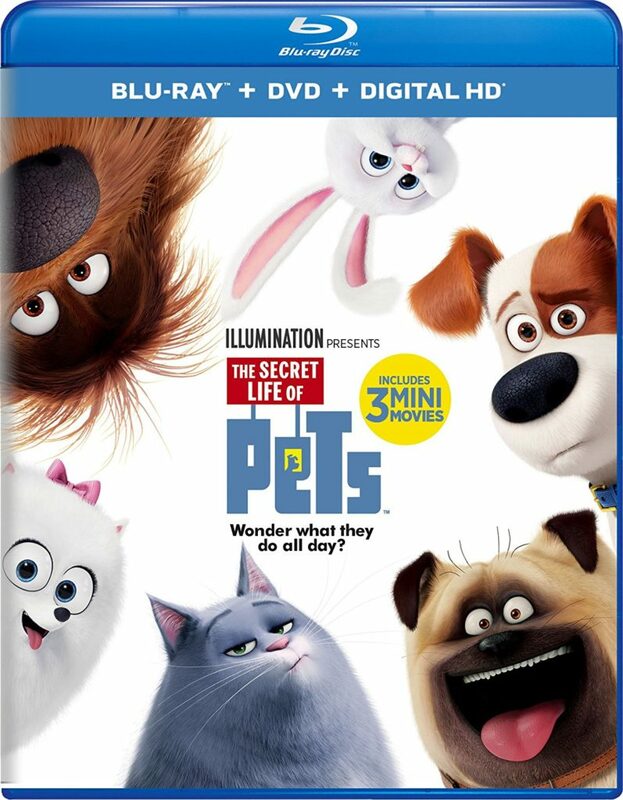 One lucky Long Wait For Isabella reader will win their own copy of The Secret Life of Pets on Blu-ray combo pack. 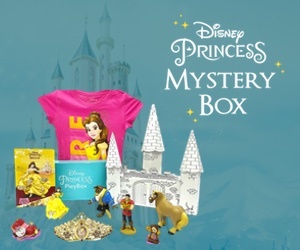 Enter the Rafflecopter form below for your chance to win. Open to US residents 18+. 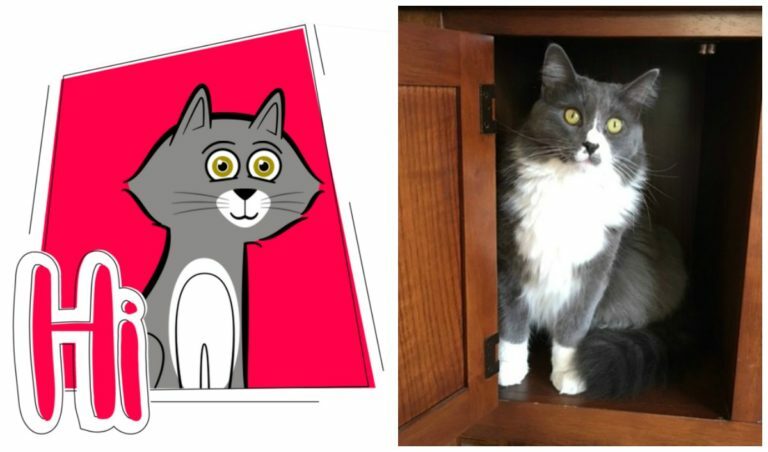 Love that gray and white kitty..I am a huge cat fiend!! I need to see that movie..sounds so funny..ha! 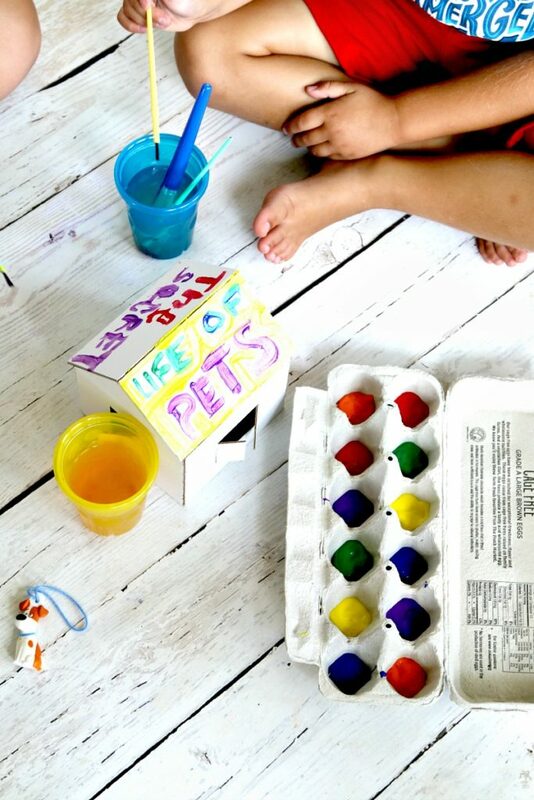 Your crafts look like so much fun..my kids are grown..so those days are gone! Blessed holiday to you! hope to meet you at Montana in Seattle! I freaking loved that movie!! So good! 12/8/2016 Gift Guide Tweet https://twitter.com/kaflickinger74/status/806992158829977601 I put it in the wrong place.